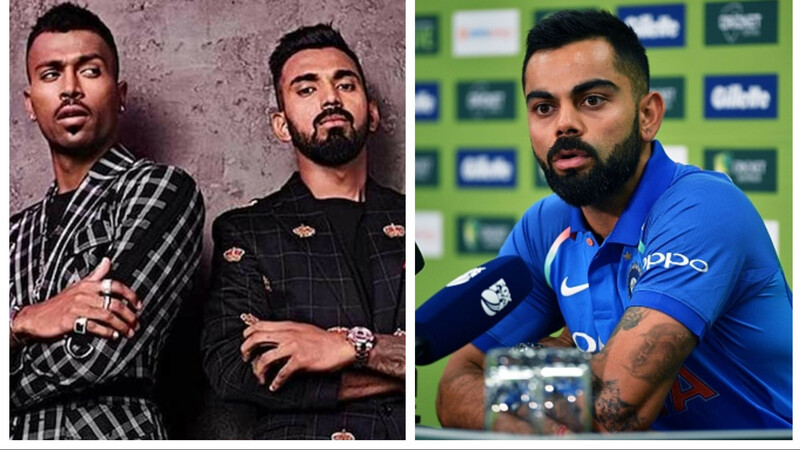 Pandya has not breathed in ease after airing of the show Koffee with Karan. 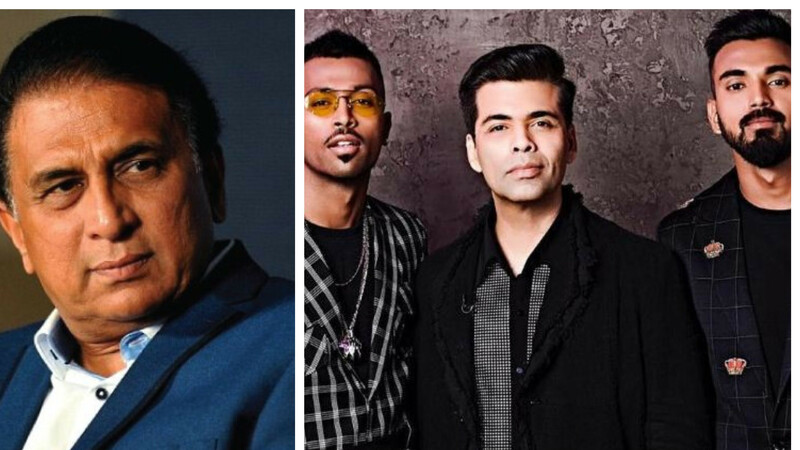 Indian cricketer Hardik Pandya apologized to veteran cricketer MS Dhoni and head coach Ravi Shastri for his inappropriate misogynist statements during the show Koffee with Karan. Pandya had crossed the line when he talked about women in his life and his relationships. KL Rahul was his partner in the show and he has also come under criticism, but not as much as Hardik. A report of The Mumbai Mirror suggested the 25-year-old India cricketer also talked to his family about the matter, along with being sorry to his seniors in the team. There is a possibility of both the cricketers receiving a ban for their controversial comments on women. The Chairman of Committee of Administrators, Vinod Rai recommended a two-match ban on both the cricketers. The episode featuring Hardik and Rahul is removed from Hotstar. The Board of Control for Cricket in India (BCCI) has already issued a show-cause notice to the two players in this regard. 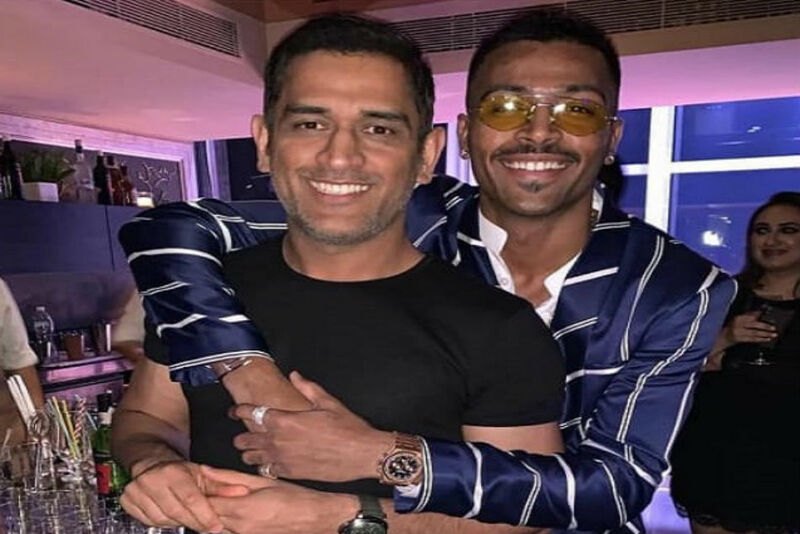 Pandya had said on the show that he told his parents about losing his virginity and pointed out women to them with whom he had a relationship. “You are just watching and observing how they move as I said I am a little from the black side (influenced by West Indies culture) so I have to see how they (women) move first,” he said.